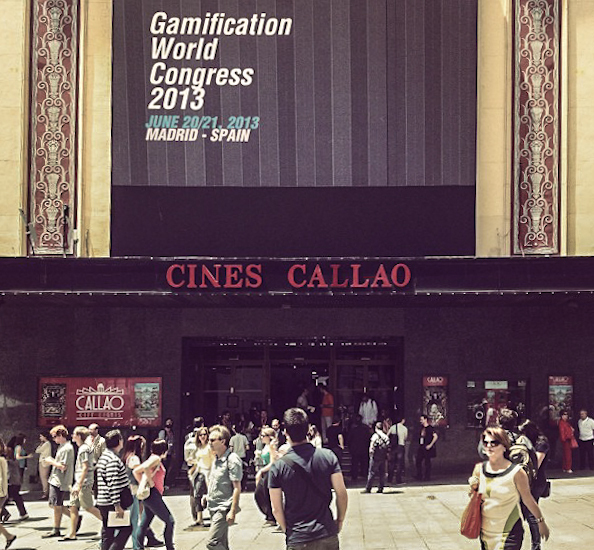 Last year I had the wonderful opportunity to travel to Madrid and attend the Gamification World Congress 2013 and “Advanced Gamification Workshop”, organized by Sergio Jiménez. The congress and the workshops were organized extremely well, with spectacular translators working in real-time. While there were many great speakers, I want to review the talks that, in my opinion, were the best. Dr. Richard Allan Bartle, a well-known game researcher, writer, and professor at the University of Essex, along with Roy Trubshaw, created the first Online Multiplayer game called MUD1 (Multi-User Dungeon). It’s also known as the first virtual world and predecessor of modern MMORPGs. By studying players in this virtual world he came up with a theory that divides all players into four types–Achievers, Explorers, Socializers and Killers. The discussion focused on what works and what doesn’t in the real world versus a virtual world. In this context, a virtual world is not necessarily a computer-generated world; it might be a chess game or card game or any other imaginary/artificial world with its own rules. Play: when you freely and knowingly bound your behavior according to a set of rules in the hope of gaining some benefit. Game: a play that you can lose. The term “can lose” is used because you cannot win some games - for example a Tetris game is infinite. Magic circle: when a group of people agrees to follow a set of rules restricting their behavior in order that they gain new freedoms that they didn't have before they gave up the previous one. In other words it’s a non-real state that players treat as if it is real. Games have a magical circle that holds as long as everyone follows the rules. As soon as someone breaks the rules the game is over. For example, if you are playing poker with two friends and you spot someone cheating, you would end the game because it’s neither fun nor fair from your perspective. However, Bartle argues that gamification has no magic circle because it is not a play–people do not agree to bind their behavior to rules. So, not following rules in gamification is acceptable. Players can follow the rules if they want a better experience and they will follow them if they truly believe in the activity but even if they don’t they still can participate. Unwritten rules are most at risk of being gamed. For example, in a weight loss competition, someone could easily fool everyone by drinking a lot of water at the initial weigh-in day but on the final day, refrain from drinking anything. That person would have a huge advantage over other participants. Bartle states that every player has their own set of unwritten rules that they follow and expect everyone else to follow. These rules can differ between individuals, therefore, breaking unwritten rules of one player type will be considered cheating by that player type but other individuals might not see it that way. This discussion very nicely explained player types, how they differ from each other and how important is to understand our players/customers. Instead of focusing on how to protect a system from ‘gaming’ we should focus on how to make our systems interesting and engaging for all player types. When designing a gamified system, we should be aware of what each player type enjoys and dislikes. Successful gamification can only be done well if you know your players. You can find the slides from the talk in Bartle’s website. Coinc, a money management portal, was launched a little less than a year ago by Spanish bank, Bankinter. It’s really laudable to see a bank that is so innovative and focused on the needs of its customers. Moya began his lecture by explaining why there was a need to rethink the traditional online banking experience. With new gadgets, great user experience became the norm and users started to demand the same experience from everyone, even banks. Additionally, customers are becoming more social and emotional, leading to a demand for new products and different relationship with their banks. The solution was to begin from scratch and to create a new brand and product. 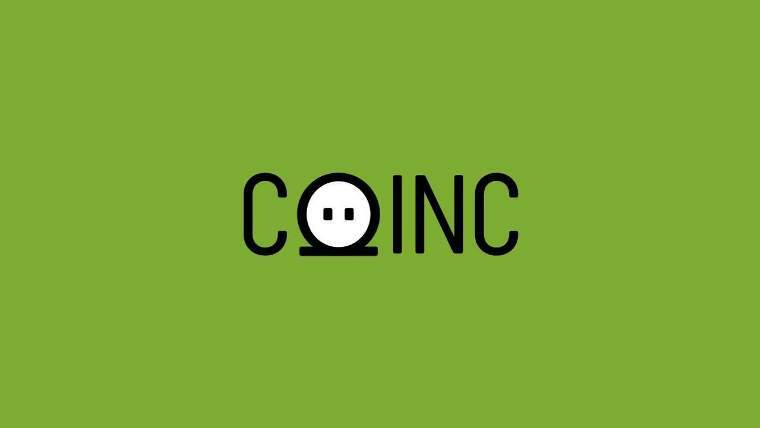 Coinc’s target demographic is internet users with aspirations of financial responsibility – a younger group who hasn’t figured out how to save money. Bankinter invested a lot in figuring out the users’ wants and financial goals to come up with a tool to help save money in an innovative and fun way. Below is a video explaining Coinc. However, because the video is in Spanish I have included a few of my own notes. You register in the system.  You personalize your profile and define what your dream is that you are saving money for. You create a deadline for your goal. You save money and track your progress. You can always modify your target, share your goals and save money with the help from friends. The Coinc account is just like a regular bank account–you can withdraw money anytime. The only difference is everything can be done online. Saving used to be private, but with Coinc it can also be social. There is even a “Team Saving” function, where several users can save for a common goal. Bankinter is also planning to introduce new functions for NGO in near future. Banco Bilbao Vizcaya Argentaria’s (BBVA) game is much larger than Bankster and its approach to gamification is different. The bank didn’t try to create new product but instead tried to improve their current customer retention and online customer experience. In Spain, only 25 percent of the population uses online banking due to safety concerns. To encourage online banking, BBVA even offered a security certification. However, the bank’s customers still preferred visiting physical branch locations. Banks are serious institutions that can be hard to associate with games or fun. They deal with money, risk and safety. But, at the end of the day, a bank is there to help people. BBVA recognized this and wanted to become customer-centric bank, which lead to the creation of the BBVA Game. To achieve this they designed customer challenges and offered rewards. Challenges consisted of watching financial videos, completing a user profile, inviting friends, completing online transaction, etc. Customers received points for each completed challenge which they could then exchange for football tickets, trips to NBA games, movie tickets, etc. The bank even implemented leaderboards to show how customers are doing in relation to their friends, a live timeline of BBVA activities and badges for different achievements. Borderías provided some interesting statistics about the game. BBVA has over 120,000 customers participating without spending a euro on marketing is also very interesting that most of the users are in their 30's and 40's, with some players who are in their 60's. So it’s not only the younger generation that finds this attractive. 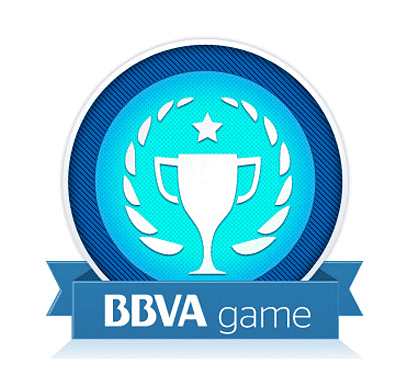 For me, BBVA is a great example of implementing gamification into an existing business model. It was built as a pilot application that is still being used a year later with a high success rate. It allowed the bank to be more customer-centric, paying attention to the demands of the user. I believe that these are only the first steps to improving the banking experience and we will continue to see a lot of improvements in the BBVA game. If you want to read more about gamification in banking, there is an interesting article with several case studies about it on The Financial Brand website. *The Gamification World Congress was so rich with information that I couldn't include everything in one blog post. Part 2 can be found here.